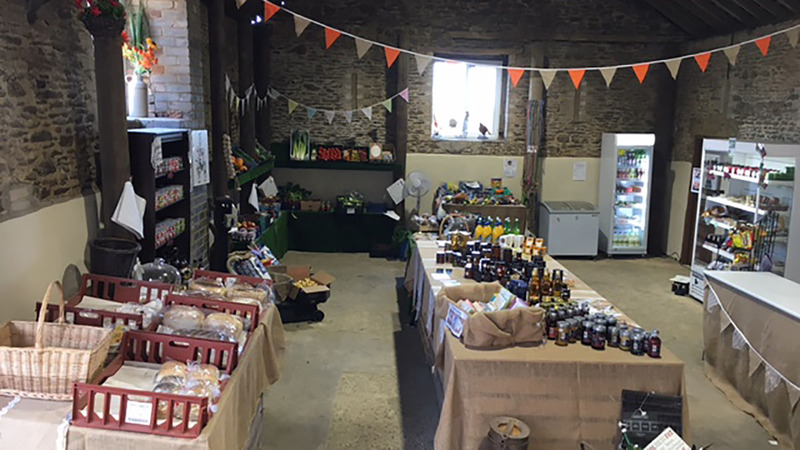 A farming couple have encouraged others to use relaxed planning rules to set up rural businesses after their farm shop became a rip-roaring success. 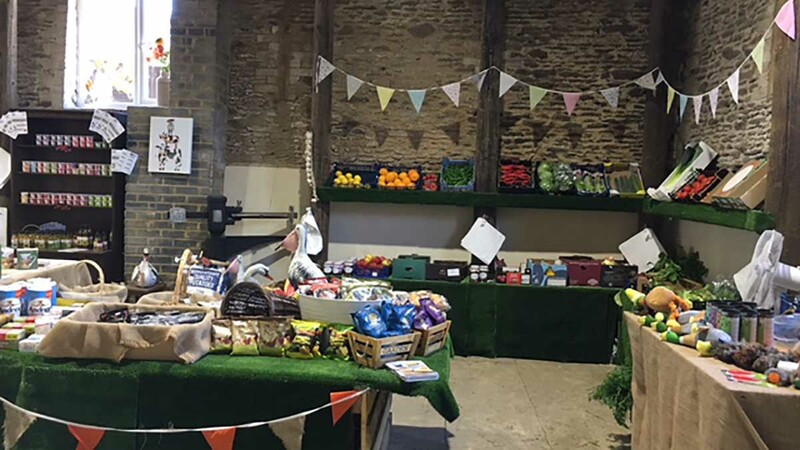 Situated on a main road towards Hemel Hempstead, Matt and Nicci Ward’s farm shop in Great Billington, known as Nobby’s, has attracted huge numbers of food-conscious customers. Prior to Nobby’s opening, Mrs Ward sold eggs from rescued chickens in the local pub, and was encouraged to set up the venture by her customers. 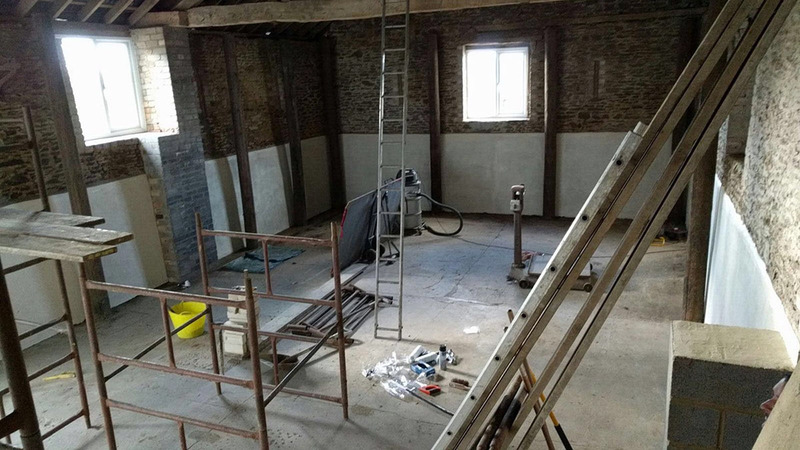 After taking advice from the CLA, the couple decided to convert one of their neglected barns into the shop using ‘permitted development rights’, which allow agricultural buildings to be used for commercial purposes. Within a week of e-mailing an application to the council, at a cost of £80, the Wards had permission to open. 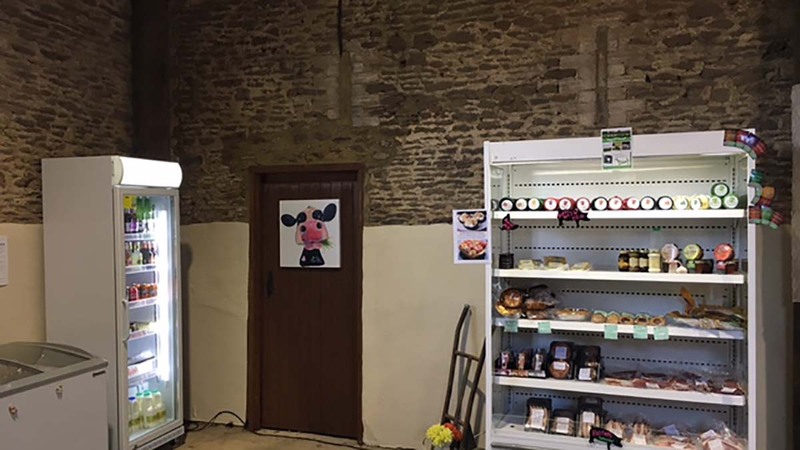 Mrs Ward said: “We are the only shop for three villages, so we stock the basics like milk, tea, coffee and sugar, but we also sell fresh produce. “We asked our supplier to source as locally as possible and the butcher we use is a friend of ours. “We do his burgers and his sausages; they are all made on site because he rears most of the animals on the land out the back of his butchery. The couple estimate the cost of renovating the barn to be about £3,000, including all the fixtures, fittings, fridges and tills. 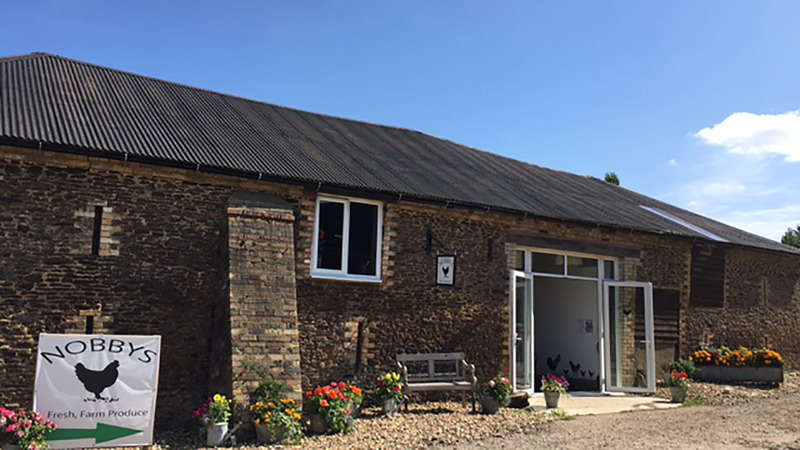 The profit from the shop has allowed them to access finance for other projects around the farm, including an extension to the store and a new tearoom. “It has had such a positive effect”, Mrs Ward said. “I would say to anyone else thinking about it, just go for it. You have got to use what you have got, so if you have got an old barn out there, use it. “Nobody knows what is going to happen with us coming out of the EU and people are getting more savvy about wanting to know where their food has come from.